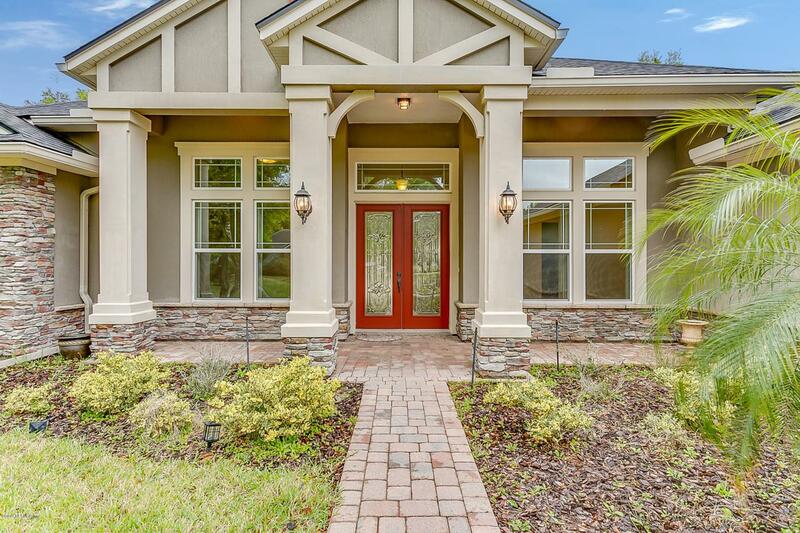 Tremendous opportunity in (gated) Oakbrook! 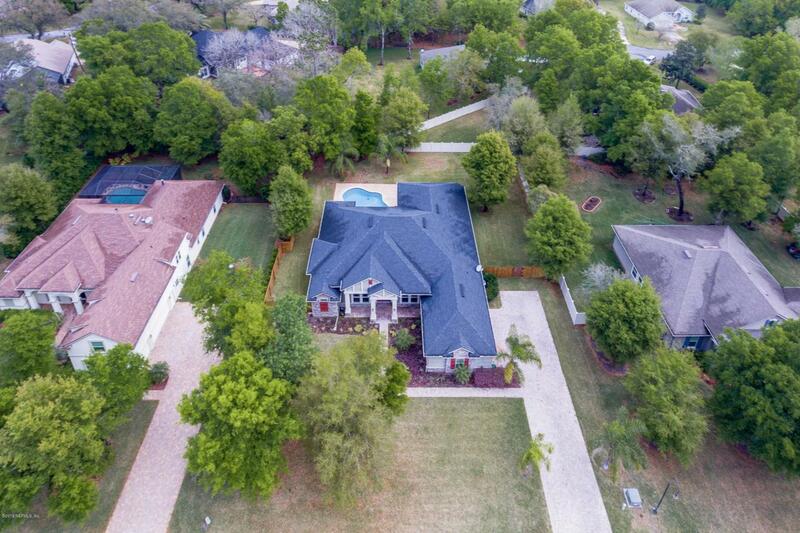 One-story (Heated) Pool Home nicely refreshed w/ new interior paint, brand new luxury vinyl flooring in the bedrooms & new fencing all making this 6-year old residence like new again. 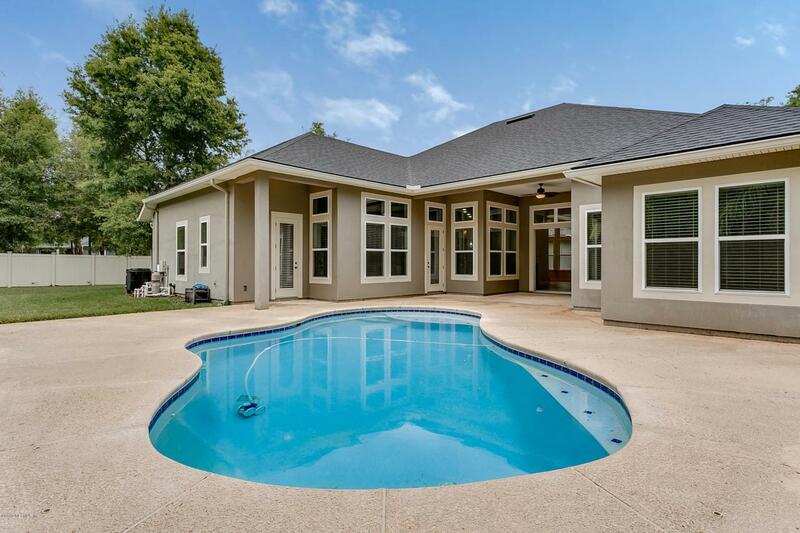 4 Bedrooms PLUS an Office, 3 Baths and Dining Rm, Living Rm, & Great Rm. 3-way split bedroom floor plan. All solid surface flooring-no carpet. Public Rooms and Office have 20-inch tile. Huge Owners Suite w/ upgraded Bath. Kitchen is fully-equipped w/ 42'' upper cabinets, stainless appliances, prep island, Pantry, Granite Countertops & Tiled Backsplash. 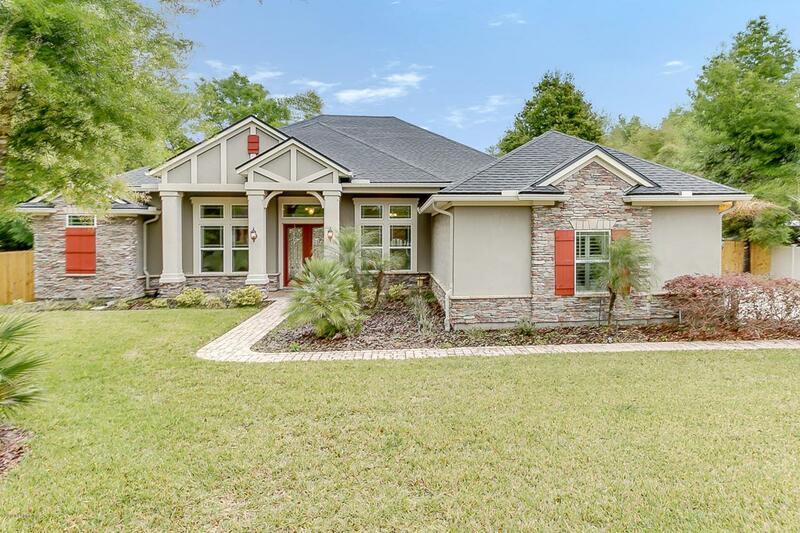 12-foot ceilings lend wonderful volume, rounded drywall corners, Plantation Shutters & Faux Wood Blinds, 3-car Garage w/ Paver Driveway. Home Water Filtration & Water Softener!